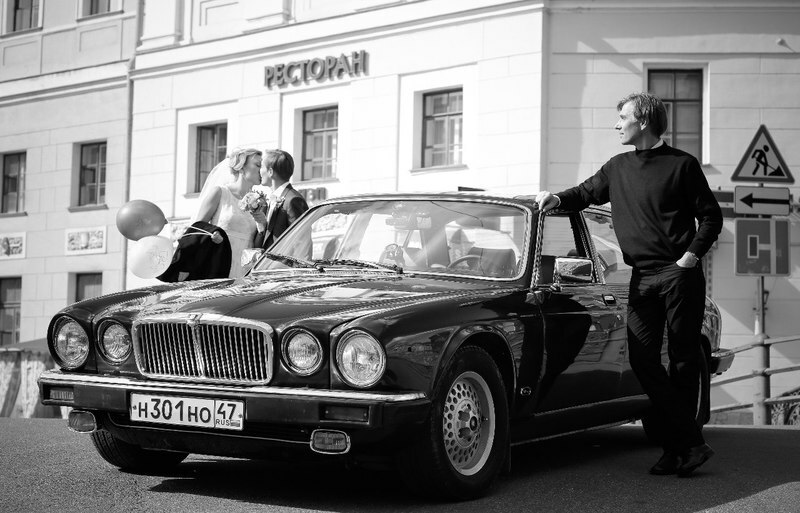 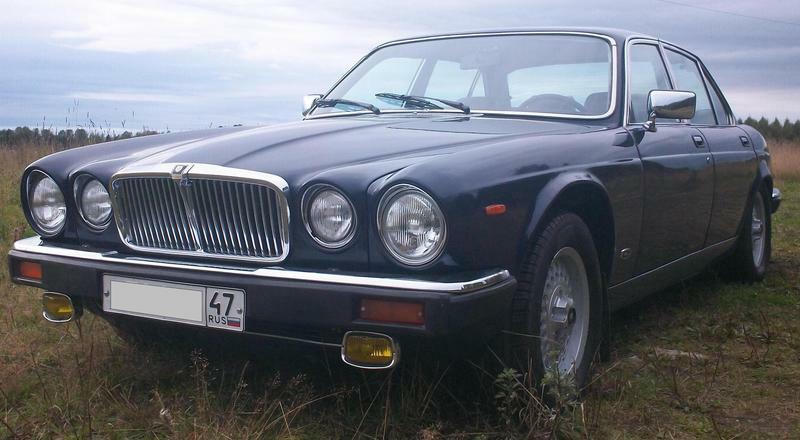 We offer our Jaguar XJ12 3 Series 1979 for clients who appreciate the understated elegance of the Jaguar motor vehicle. 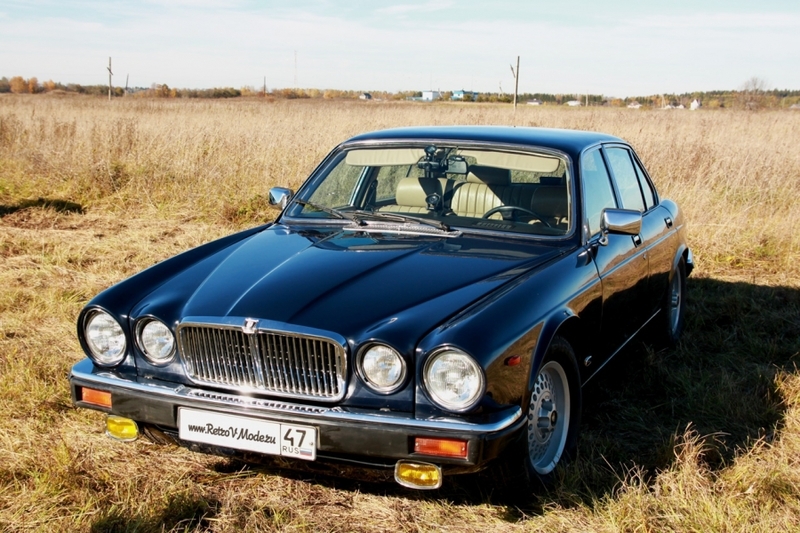 The roar of the five-liter V12 engine, with a power of 295 horsepower, stirs up any motorist. 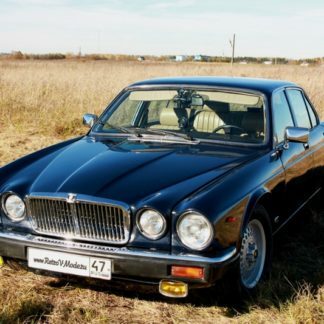 This retro Jaguar car looks solid and tasteful. 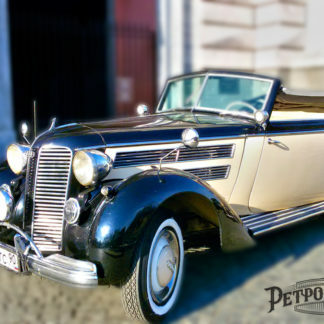 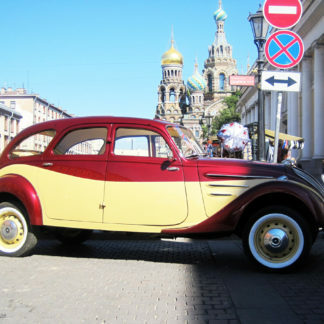 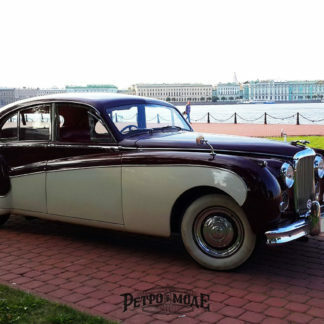 You will be paid attention, since this car simply attracts the looks of passers-by, and the photos turn out colorful and magnificent!